William Sidis himself never travelled outside the United States during his lifetime. Now he is going to Europe. 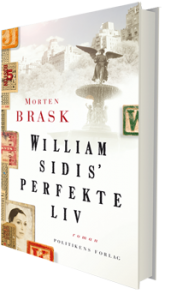 The perfect Life of William Sidis is sold to the French publishing house, Presses de la Cité, the Italian publishing house Iperborea and the Greek publishing house Kedros. Publishing houses in other countries are in the process of reading the book. 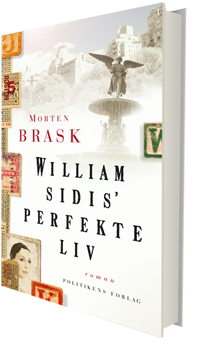 The book is going to be translated into English during 2012.